Bob Clark, Excellent Attorney, best negotiator, warm and supportive and Highly RecommendedCynthia F.
I was in a bad crash and injured my eye but Robert Clark made sure my medical bills were all paid with a sizable amount of money left over for me at settlement.Nathan D.
When you or a loved one is seriously injured in a vehicle accident or case of medical malpractice, you need a dedicated legal team to fight for your recovery. At Clark & Steinhorn, we have the experience, time, and resources to focus on getting the best results for you. 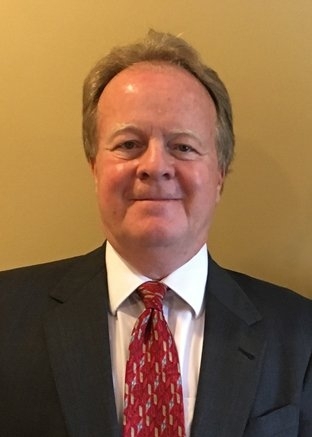 Mr. Clark and Mr. Steinhorn were college roommates at the University of Maryland, and they have practiced personal injury law together in Prince Georges County for decades. They have known each other for 40 years, and they work as a well-coordinated team. Your case will never be passed off to an inexperienced or disinterested associate attorney: every aspect is personally handled either by Mr. Clark or Mr. Steinhorn. At Clark & Steinhorn we treat each client with the utmost respect. Car and truck crashes. 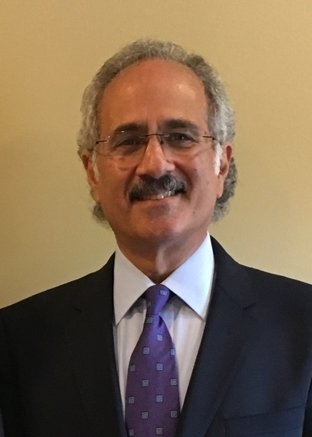 When a negligent driver causes a crash that leaves you seriously injured, we will conduct a thorough investigation, carefully reviewing the evidence, interviewing the possible witnesses, and visiting the scene of the crash to ensure the best results in settlement or trial and to obtain the maximum recovery for you and your loved ones. Medical Malpractice. When a careless or negligent act by a doctor, hospital, insurance company, or pharmacy leaves you worse off than you were before seeking medical care, you should have a medical malpractice lawyer with the time and dedication to investigate your case fully and produce the best possible result for you and your family. Bus and train accidents. Major accidents on buses, railways, and subway and light rail lines are rare, but when they do happen and your family is affected, you deserve an attorney with the experience, time, and resources to focus on getting the best results in your personal injury or wrongful death claim. Don’t leave your recovery to chance. Work with our dedicated attorneys to fight for the compensation you deserve when you have been injured in Maryland. While we often call them “accidents,” vehicle collisions, surgical errors, and mass transit tragedies are often caused by someone’s negligence and are not accidental under the law. We help injured clients hold the liable party accountable for their actions following a car or truck crash, doctor or hospital mistake, public transportation tragedy, and more. There is no shortage of personal injury and medical malpractice law firms between Washington and Baltimore, but if you believe your case deserves the personal attention of experienced, successful trial attorneys, Clark & Steinhorn may be the best choice for you. Our undivided attention. We limit the number of cases we accept and never pass you off to an associate. Mr. Clark and Mr. Steinhorn personally handle every case and communicate directly with every client. Over 72 years of combined experience. Mr. Clark and Mr. Steinhorn have each been practicing law for over three decades. Their combined experience in Maryland personal injury and medical malpractice law is unmatched in the area. Free consultations and no fees until we win. We are happy to sit down with you to discuss your claim in confidence at no charge and with no obligation to hire us. If we decide to work together, you won’t owe us a dime until we successfully settle your claim. If you want to feel like you are working with family as you fight for the compensation you deserve, call our office to schedule your free initial consultation. We are here for you when you need help the most. Clark & Steinhorn is a Laurel, Maryland, law office serving the communities of Laurel, Bowie, Beltsville, and College Park, as well as the rest of Maryland and the District of Columbia. Our attorneys are dedicated to providing the best possible legal services to personal injury victims. Fill out the form on this page to connect with us today. 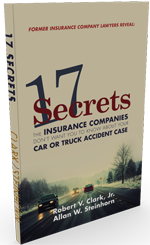 Former insurance company lawyers reveal the secrets the insurance companies don't want you know about your car or truck accident case.